Get your free quote now call now on	0148 391 7317 or fill in the form below. Fill in the form below to enquire about hiring one of our Ferrari supercars, and we will get back to you shortly to discuss your Ferrari experience. What date do you wish the hire to start? What date do you wish the hire to end? 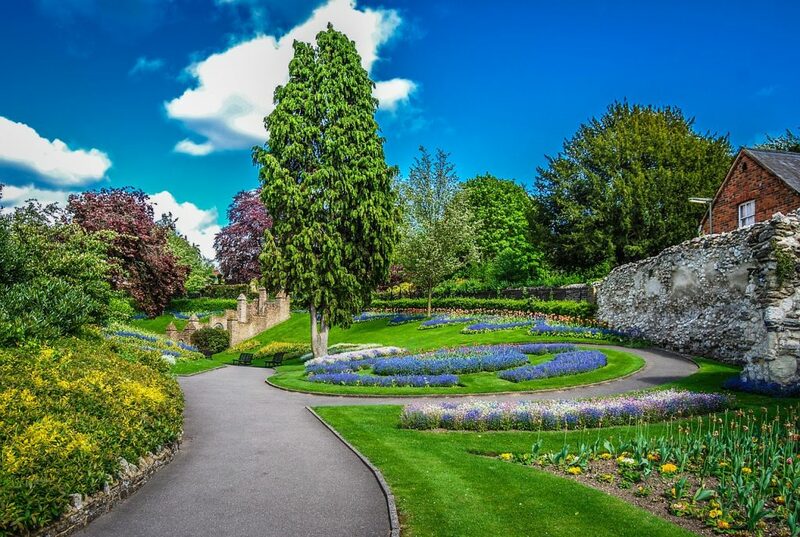 Located just southwest of central London, Guildford is home to just over 137,000 people, and is surrounded by some of the most beautiful countryside and historic locations in Southern England. With this in mind, there is absolutely no reason why you can’t get out and enjoy Guildford in a beautiful Ferrari supercar. Able to deliver any of our Ferraris from our central London offices, we offer hire services for a variety of individuals and companies located in the Guildford area. 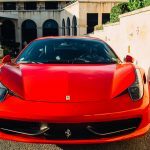 Also, for those that need to take their cars abroad, we can also, as an extra service, deliver our Ferraris to almost anywhere on the European continent. 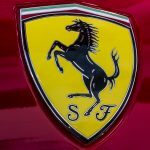 If you would like to know more about this, or anything else about our Ferrari hire services, check out our contact page.